Huawei started rolling out a new software update for Huawei Mate 20 Pro and Huawei Mate RS Porsche. The new software comes with EMUI 9 with the multi-facial recognition feature. 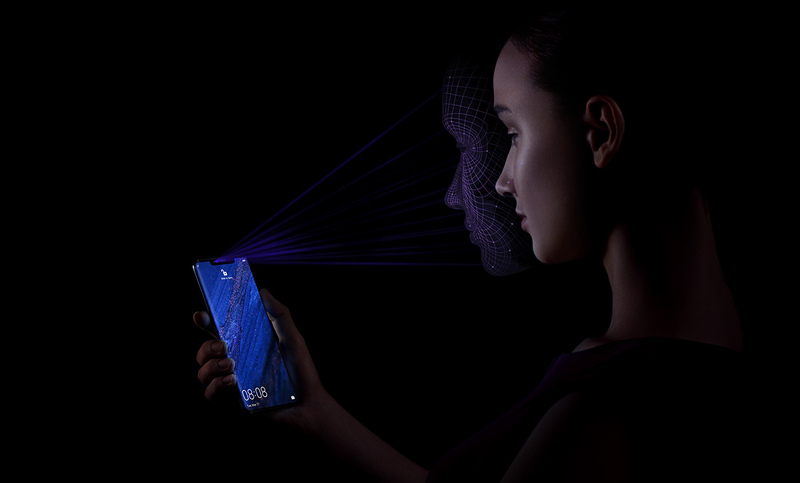 Now both phone users can now allow one other user to unlock their device with the help of the included 3D facial recognition feature. Huawei brings the system of single-face ID like Apple to its new smartphone, in which you can unlock your phone through 3D face-scanning. Single face ID can authenticate only one user phone. Later Apple understood that the dual face ID should be added in the upcoming update that Apple had done. Now Huawei has also added the feature of two facial profiles through its new update in its latest Huawei Mate 20 Pro and Huawei Mate RS Porsche. If you want to enable go to Settings> Security and Privacy> Face Recognition> Turn off [Smart Display Lock Screen Notification]. After the face entry is completed, the system will hide the notification details by default. The non-operator will not see the details of the lock screen notification. It will only be displayed when the face recognition is successful, which guarantees our privacy requirements for information.